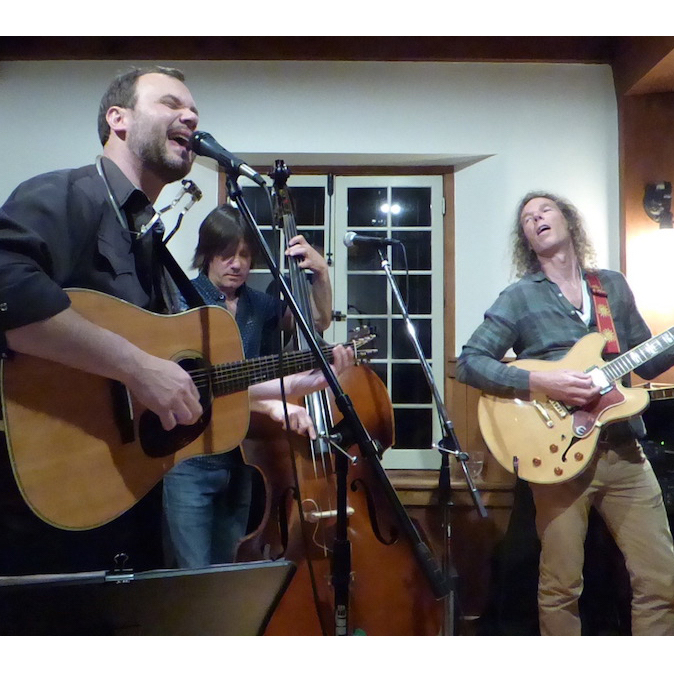 We’ve posted a new guide to hosting house concerts. “What’s a house concert,” you ask? Great question! It’s an intimate, invitation-only, usually private, not-for-profit concert for guests in your home or other small, private venue… And guess what? You can totally host one. All you need is a living room or deck and some friends. Find out more HERE. 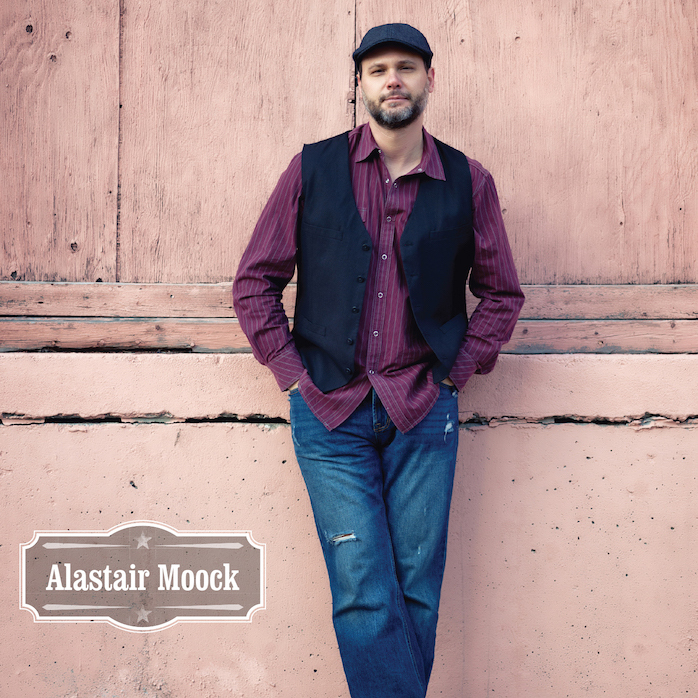 Last summer, Alastair released his first ‘grownup’ album in ten years. The self-titled project was produced by Mark Erelli (Lori McKenna, Josh Ritter Trio) and features an all-star band, including Marco Giovino (Robert Plant’s Band of Joy), Marty Ballou (Peter Wolf Band), and many more. The debuted as a top ten album on the Folk DJ list for June. Order it HERE. Moock’s latest family album is also available. 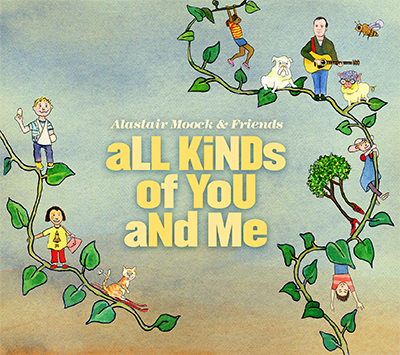 Over the past year and a half, All Kinds of You and Me has won the ASCAP Joe Raposo Children’s Music Award, the Parents’ Choice Gold Medal, first prize in the International Songwriting Competition, and was voted the #2 Album of the Year by The Fids & Kamily Industry Poll. Order it HERE. 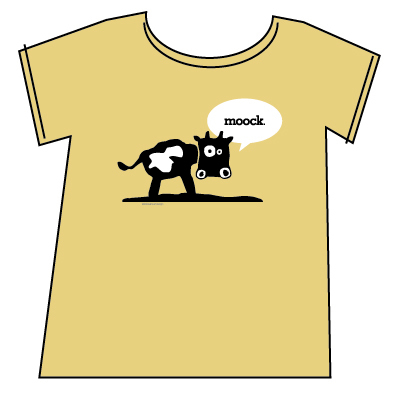 Moock shirts come in all sizes — for kids and adults too. They’re good quality, cover your belly, and they all say Moo…ck. Order them HERE. © 2019 Alastair Moock. All Rights Reserved.